Keeping track of your health is very easy these days. There are plenty of apps that help you track your workouts and log your food. You could also use wearable devices to stay on the right track. Apps like Nudge help you take it to the next level by connecting to your apps to help you figure out how much progress you are making and how you compare against your friends. It also helps you connect with other people who share the same interests as you. Nudge is a universal application. 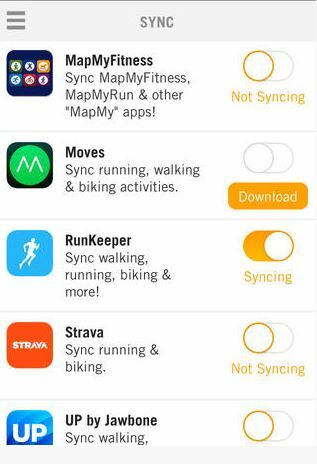 It has a clean design and connects to your favorite apps such as RunKeeper and Moves. You can see how your Nudge score compares against your friends. 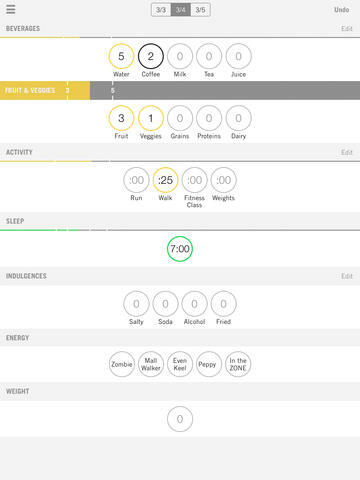 The app lets you track hydration, nutrition, activity and sleep and see your overall health score. Users have the option to join the clubs that fit their interests. Nudge doesn’t do the hard work for you, but it does help you get a better idea whether you are staying on track with your health activities. This is a free app.